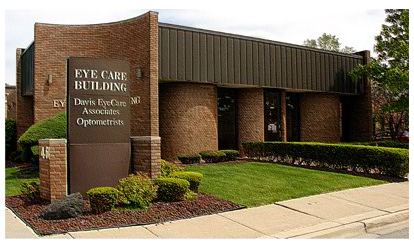 Located just a few minutes east of S. Cicero Ave and 95th St.
Visit our Oak Lawn office for exceptional eye care. At Davis EyeCare Associates you get the best care for your eyes. Our office also serves the nearby areas of: Palos Heights, Evergreen Park and Cogswell.